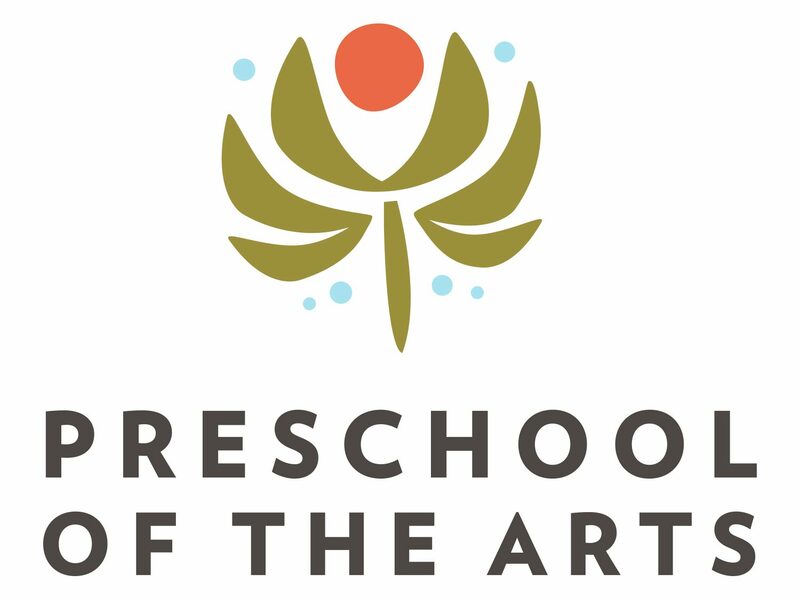 Hello, I’m Stacy Mitchell, the new Executive Director of Preschool of the Arts. Monday (July 14) was my first day as a full-time faculty member here, but I have had a few days in the past three weeks on site to become adjusted to my new role. New beginnings can be so exciting, scary, fun-filled as well as unsettling. For me, my new beginning at PSA is just a part of a huge move for me and my family from Thiensville, WI (near Cedarburg, just north of Milwaukee) to Madison. I hold a Master’s degree in Education from Cardinal Stritch University, with an emphasis in teaching. For the past 8 years, I have worked at the Jewish Community Center’s Gan Ami Early Childhood Program and I have been a teacher, a curriculum specialist/teacher leader, the Director of Curriculum and Professional Development for a faculty of 60-70 teachers, and most recently, I guided our smaller Gan Ami site in Mequon, WI as the Site Director during a year of moving buildings, enrollment growth, and massive change. I have passionately worked with our faculty as we went through our own learning about Reggio Emilia during the past seven years, so PSA’s focus on the Reggio Emilia philosophy was a huge incentive for me as an educator. For me, the easy part is becoming part of PSA’s community. From the warmth of the faculty, to the kind greetings of the children, and to my first interactions with the families; it is a joy to be in this community of learners. I look forward to getting to know each of you as we begin this journey together. I am thrilled to learn here at PSA, to honor its rich history, and to nurture PSA into its future!